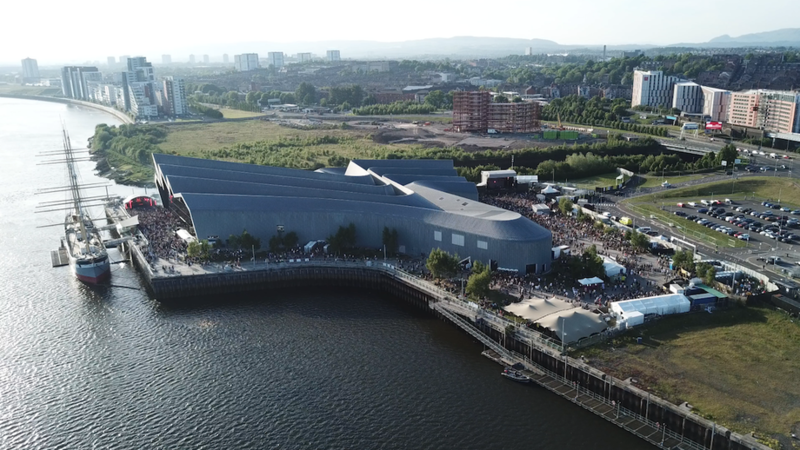 Scotland’s celebration of electronic music, The Riverside Festival, is set to provide music fans with another weekend as it returns for its seventh year on Saturday 25 May and Sunday 26 May 2019. 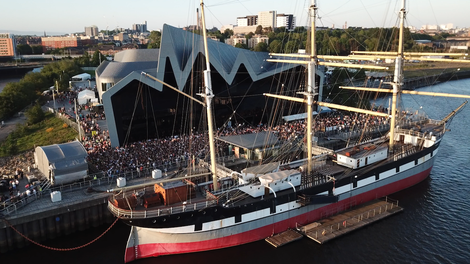 Curated by Electric Frog and Pressure, the event will be bringing some of the biggest and best artists in techno and dance music to the stunning Zaha Hadid designed Riverside Museum in Glasgow, Scotland. Denis Sulta has rapidly emerged as one of the most exciting new prospects from the ever-fertile Glasgow scene. His unique sound and meticulous and diverse approach to dance music has seen his capabilities reach new heights. On the Saturday Sulta curates his own Riverside stage for the first time. Slam’s unique series of Maximum Pressure parties have become one of the highlights of Glasgow’s clubbing calendar. The duo, who recently released their ‘Athenæum 101’ album today on Soma, will mirror this experience when they bring the atmosphere and strong techno-orientated line-up to their festival. As producers, DJs, label founders and avid record collectors the Belfast-born, London-based duo Bicep, have possibly become two of the most trusted curators of electronic music of the last decade, in-between touring the world over and apparently selling out a long list of Feel My Bicep parties.